Are you planning a wedding on the Amalfi Coast and do you have a specific budget? Let us know the budget you have and what are the services you need. 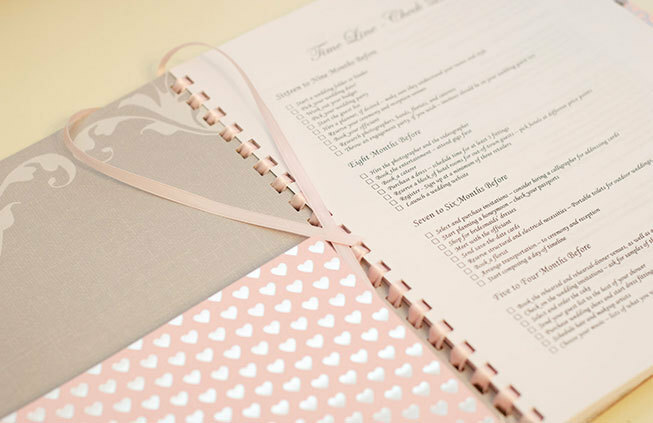 Our planners, after a brief interview, will work closely with you to create a package that suits your needs, ensuring a quality service and making sure to hire the best vendors at reasonable prices. We will act on your behalf negotiating prices with service providers, so that you can have a clear picture of all your wedding expenses during the entire planning.